Army Demolishes Home In Jerusalem | It's Only Natural To Resist. IMEMC – Israeli military bulldozers demolished, Monday, a Palestinian home in Jabal Al-Mokabber, south of occupied East Jerusalem, under the pretext that it was built without a construction permit, the Palestine News Network (PNN) reported. The demolished home belongs to Mohammad Abed Shqeirat, 58, from Shqeirat neighborhood, in Jabal Al-Mokabbir, south of occupied East Jerusalem. Shqeirat said that more than 200 Israeli soldiers and policemen invaded his 150 square/foot property, forced him and his family in the cold and demolished his property; he never received any prior military or court order against his home. He added that he has been trying to obtain a permit for his property since 1997, but the Jerusalem municipality kept rejecting his requests. “We are a large family of 9 sons, 12 grandsons, besides me and my wife, I have seven sons over the age of 25 who are about to get married”, Shqeirat said, “They do not have a place to stay, we own the land, but Israel is not allowing us to build, it seems that they do not take our natural growth into consideration”. It is worth mentioning that the army also demolished several agricultural structures and hothouses north of the Jordan Valley. Eyewitnesses reported that the Israeli bulldozers demolished several structures that were built a few weeks ago. This is not the first time the army demolished structures and hothouses in the area. The recent violations are part of Israel’s illegal policy that discriminates against the Arabs and Palestinians, and are conducted in direct violation of the International Law and the Fourth Geneva Conventions. 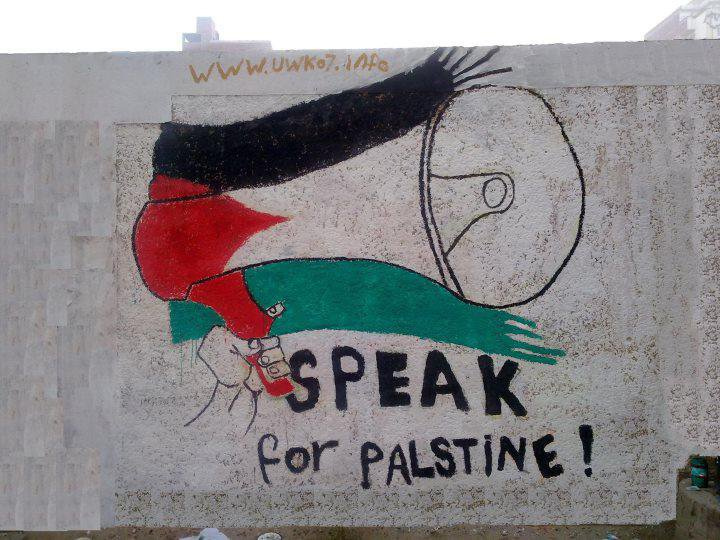 This entry was posted on January 2, 2013 by ispeak4palestine. It was filed under Articles on Palestine and was tagged with Israel, Jerusalem, Middle East, Military, Palestine, War.